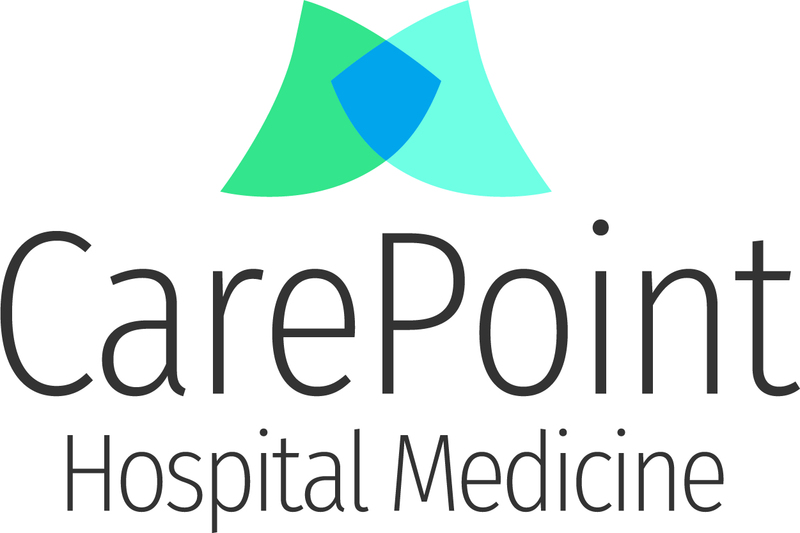 CarePoint hires exceptional Advanced Practice Providers to support our purpose – to deliver the best possible care to patients in an environment that is collaborative, collegial, and fulfilling. We are looking for dynamic, team players that want to join an innovative practice while maintaining a balanced lifestyle. If you would like to apply for one of our positions or you would like additional information, please contact us.